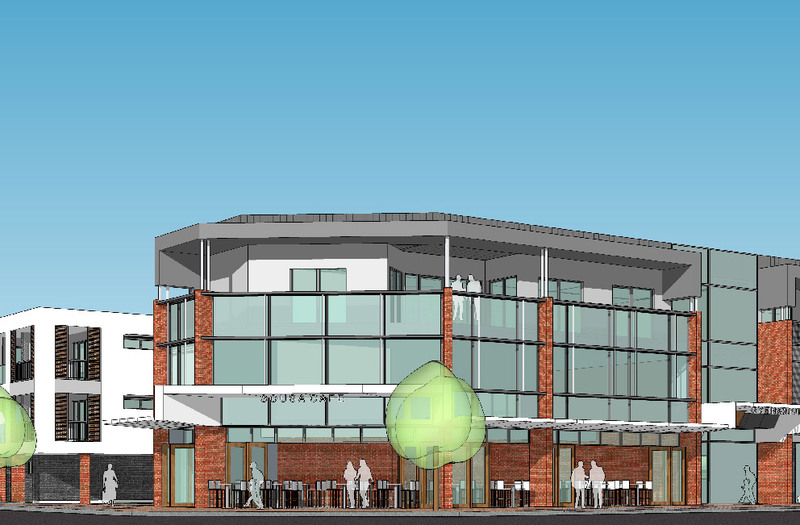 Harley Dykstra is working with the developer of the Village Centre at Taylor Private Estate, Caversham to obtain approval for a substantial new mixed use development. Comprising ninety-five apartments and three commercial tenancies to be built over four stages, the project will be a first of this scale on the Swan Valley’s doorstep. Harley Dykstra staff worked with the designers, Hodge Collard Preston architects and Western Corporate project managers to obtain approval through the Metropolitan East Joint Development Assessment Panel (JDAP). The application faced a range of considerations given the need to deliver commercial tenancies that activated the village centre ‘main street’, while delivering an appropriate interface to private residential spaces. Consideration of key drivers for apartment owners and occupiers in a suburban location was reviewed in detail to gather a strong understanding of size, mix, parking demand, and the expectations for shared facilities. Many of these elements differ considerably to similar developments in an inner city location and this was appropriately reflected in the final design outcome. The project will provide a range of 1, 2 and 3 bedroom apartments together with a medical centre, 24 hour gymnasium and café/restaurant. The integration of these uses, bringing vitality to a suburban village centre is expected to strongly underpin Caversham’s continued growth and provide an alternate housing choice for downsizers and investors. The development was approved by the JDAP during September and is now progressing to design development for Stage 1 which will include the commercial tenancies and first nineteen apartments. Harley Dykstra continue to assist in this process given our demonstrated understanding of mixed use apartment developments. We welcome the opportunity to talk with clients considering this type of development where planning process and market expectation need to be examined in parallel to architectural design approaches.